Can we all take a moment and realise we are all in 2017 wow, where did 2016 go? It just seemed to go by in a flash. And breathe… lets have a look at the products that worked really well for me and made a difference in 2016. Ive included everything from Skincare, Makeup (would it be a Lurganista blog without these teehee) footwear and my other love handbags. So lets kick things off guys. 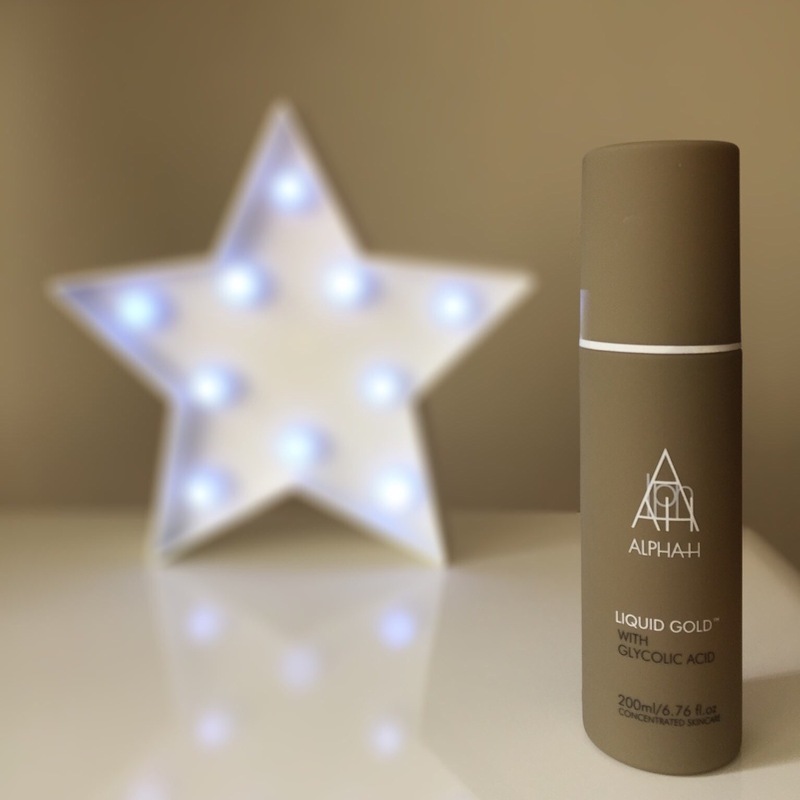 Number 1: Alpha H Liquid Gold. 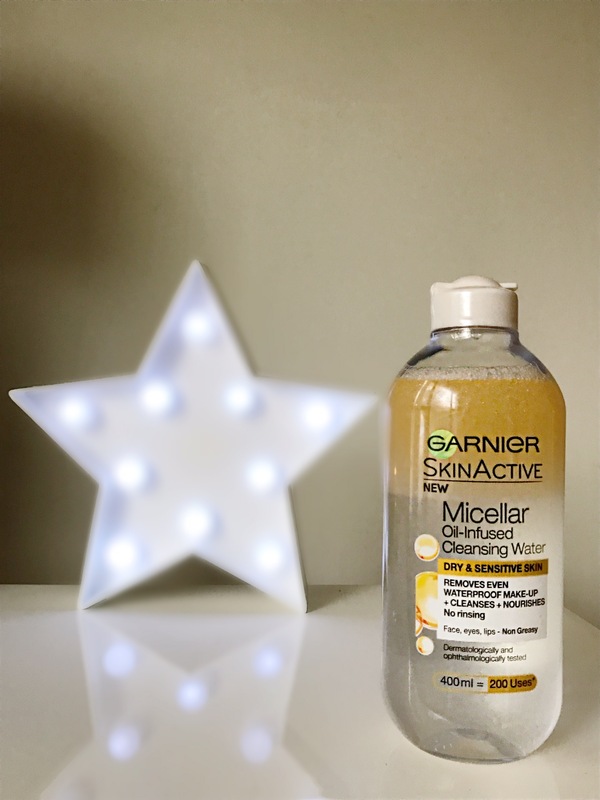 Number 2: Garnier Micellar Water infused with oil. This little bottle of Drugstore goodness is soooo handy! I didn’t think the original could be improved upon. Anyone who uses *dare I say it baby wipes to move the makeup all over your skin instead of taking it off* will adore this. I find it’s more for the normal/dry skin than those with very oily skin. 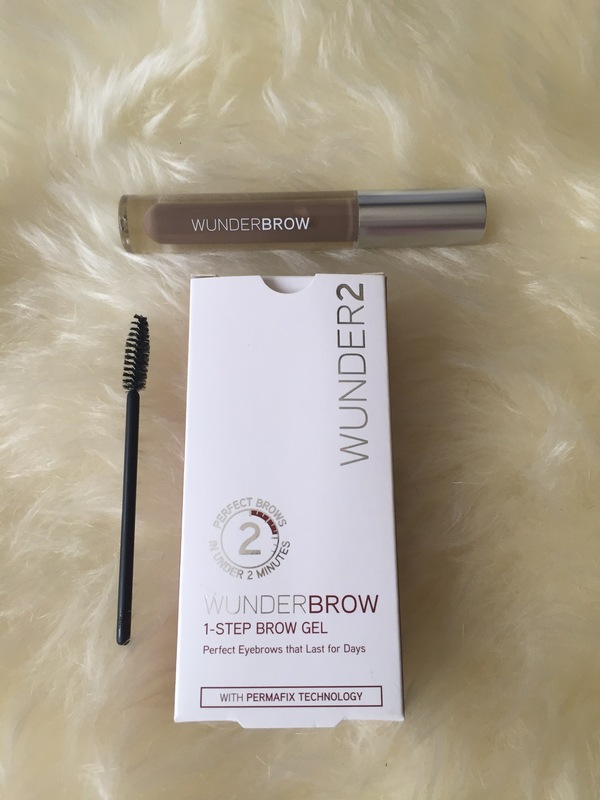 Here’s an indepth review…Spotlight on…..
Wunderbrow was advertised that much I thought for sure it was a gimmick, well it’s certainly not! It’s waterproof smudgeproof and fairly easy to use. I prefer to use an angled brush with it, rather than straight from the tube but it makes my brows look so good (I wear brunette have a look at they’re website for colour matching). Indepth review The Eyes have it! I know this is a Gucci bag and therefore Spendy it won’t be in everyone’s budget; that being said it’s all leather and extremely buttery leather at that. It’s holding its value really well and I find myself reaching for it almost daily. It’s roomy and I can wear it crossbody for day and over my shoulder by night. 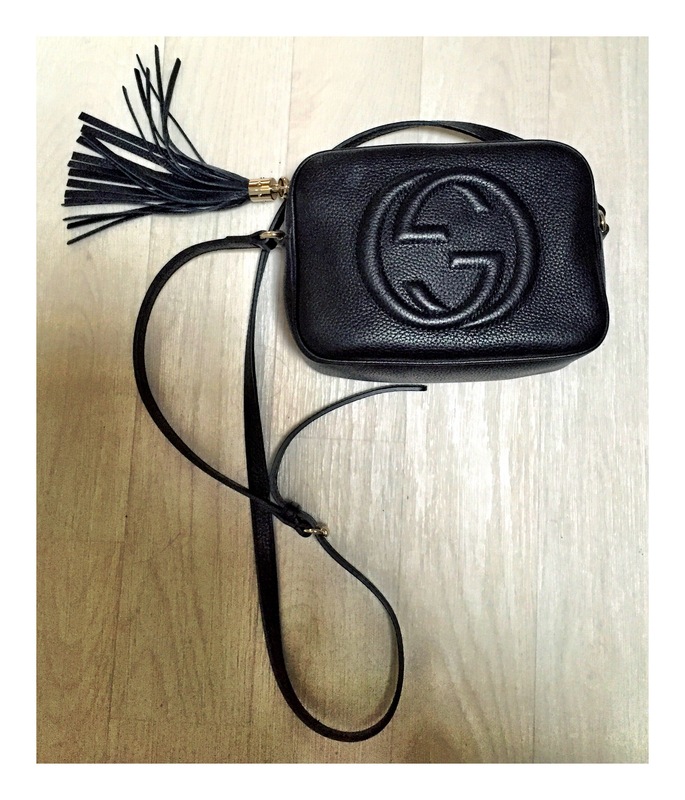 I heart this bag and Gucci have definitely found they’re groove again. This is a staple of every MUA & YOUTUBER at the top of they’re game and i can see why. Its the perfect shade of coral and has a beautiful sheen that doesn’t include huge lumps of glitter. The price of this Blusher is amazing and probably one of my all time favourite drugstore products its sooooo beautiful on and lives up to its name of Luminoso I Heart Blush! Lastly and by no means least is this little miracle worker! For a few pounds you can get yourself Carmex lip balm that can include SPF 15, and is a proper little workhorse. It’s the best lip balm I’ve ever used. 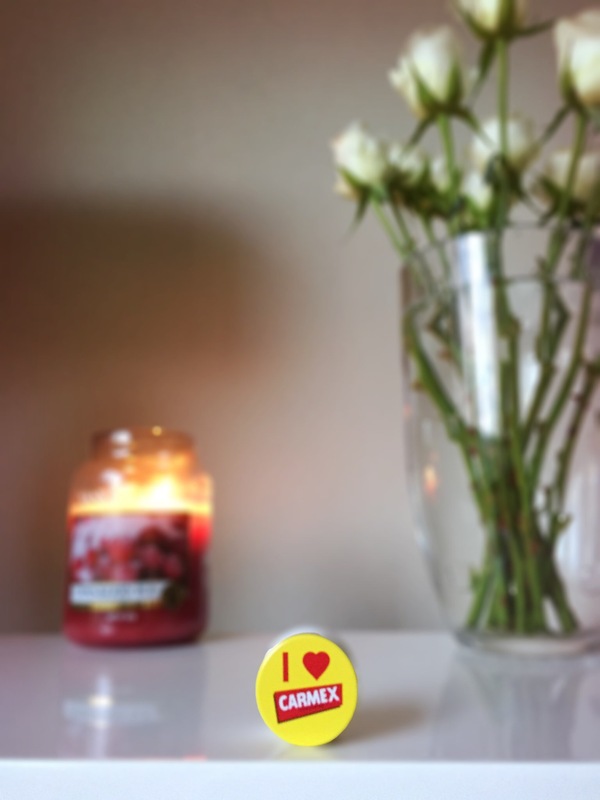 Carmex moisturising lip balm can be used in the summer sun with SPF 15, and great in this cold weather snap. I have always 2 on the go as I can never be without this little pot; comes in a tube too which is more hygienic and cherry or mint flavour. Can be picked up in most chemists/pharmacies and supermarkets. The end….now to start a new chapter in 2017 and make more memories. I want to say a heartfelt thank you to everyone who reads or has read my blog. Thank you so much for my first Year of blogging. All of the products can be found on the links provided to previous blogs. Those Nike’s are pretty old school and I have that Hoola Bronzer. I noticed Boots were selling are selling a small travel size for a tennee. Sorry, i am on this crappy ipad. 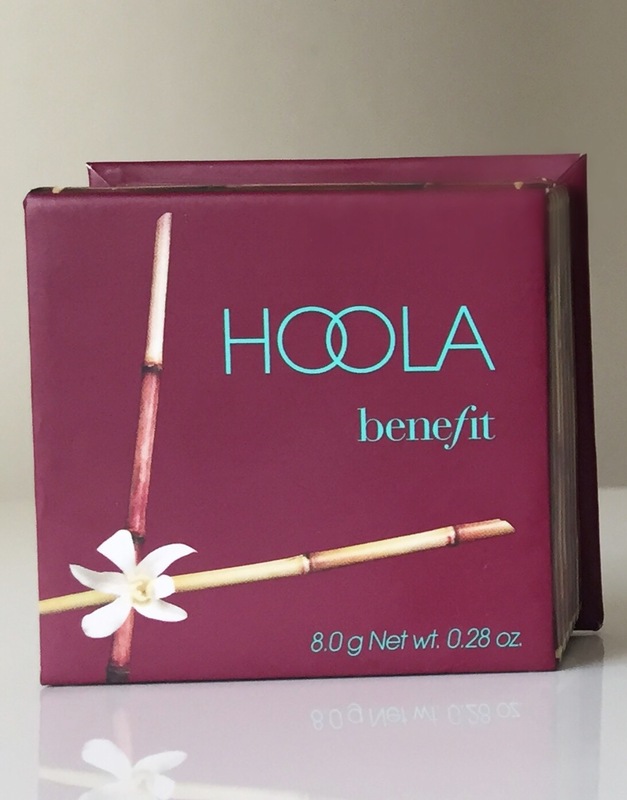 Boots are selling a travel size of the Hoola Bronzer for a tenner (£10.00), which, I think is good value for money and a great introduction to the brand. Also, if you don’t like the bronzer, then £10 is a small difference to pay in comparison to their normal price for this product. They also have travel sizes of their ‘They’re not real’ Mascara ans their primer and their Bad Gal Eyeliner. All great products in my product. It is Wendie. I have this Bronzer on it’s own and I also have a Benefit tin which I bought early on in 2016 which has a combination set of their best selling blushers and 2 bronzers, with the other being Hoola. Benefit are currently selling a tin similar to the one that I have for about £15 instead of £30 as part of their Christmas set. 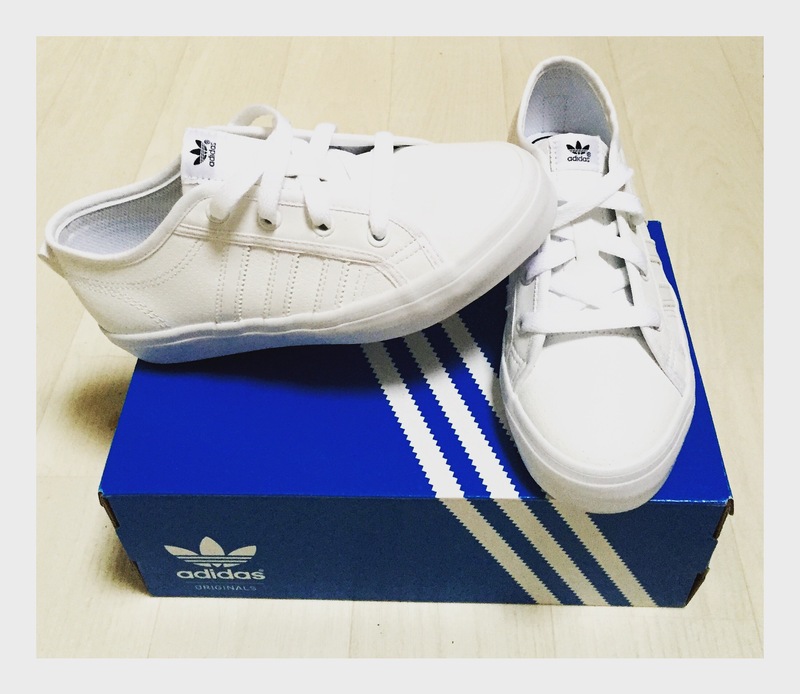 I am tempted to buy it as it has different ones to the one that I have. I love these sets as it means that I can have a different one every day and I do use it. 😁 Thank you for posting this Wendie. I love the little star light in the background, it’s so pretty! 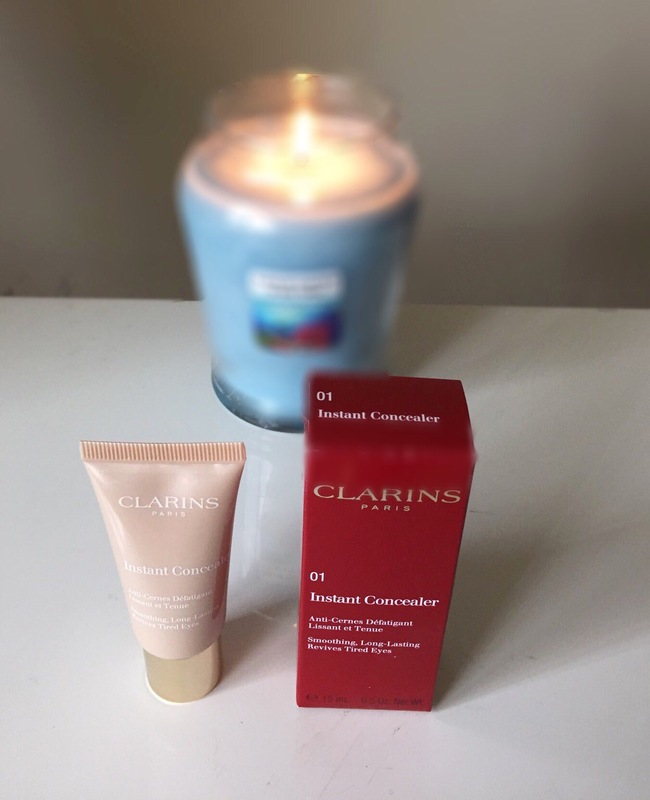 The clarins concealer sounds super interesting, I will keep a look out for it!